Drones have become quite famous over time and business is a booming, isn’t it? However, there are those who are not happy with the conventional design. 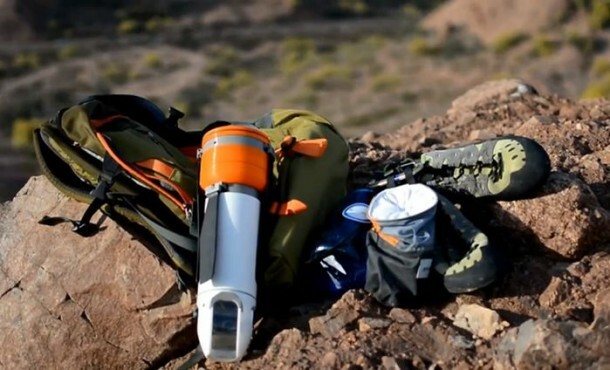 Welcome to US startup Ascent Aerosystems where the team has come up with a two-prop aerial vehicle along with a HD-quality camera and cylindrical form that is specifically designed to impart convenient backpack storage when moving outdoors. 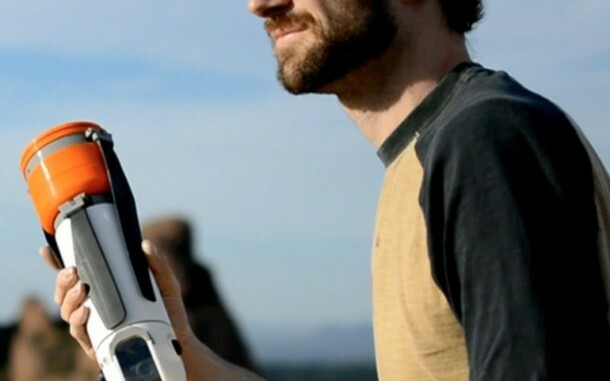 Known as the Sprite drone – it was conceived by two aerospace engineers and outdoor enthusiasts. 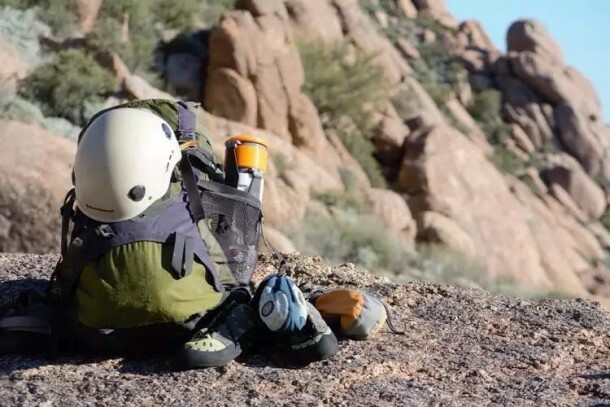 The duo had the idea while rock climbing in Arizona’s Prescott National Forest of coming up with a drone that wasn’t too cumbersome or delicate to carry around when you’re outdoors. The team has refined and developed their design over the last few years and kept durability and portability as the prime attributes that were catered to while it was being designed. 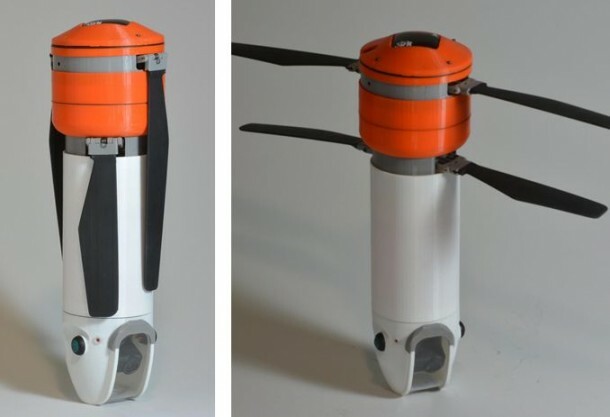 The idea was to come up with a kind of drone that could be shoved inside the backpack and still survive the experience. 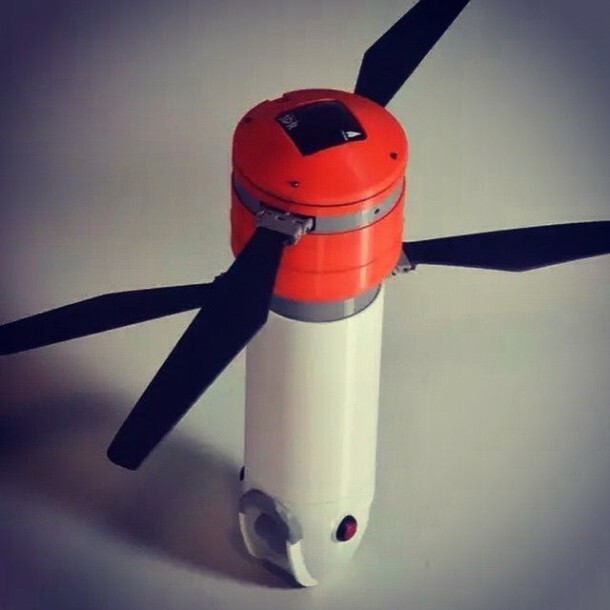 The result of their work is a thermos-shaped tube that is waterproof and sports coaxial rotors located at the top and blades which basically fold in against its own body. It even features a 2-axis stabilized gimbal with a 1080p video camera. It can be flown manually or by using a flight controller or Android app. Sprite measures in at 33.6cm when it comes to length and 10cm in diameter with a weight of 1.04 kg. 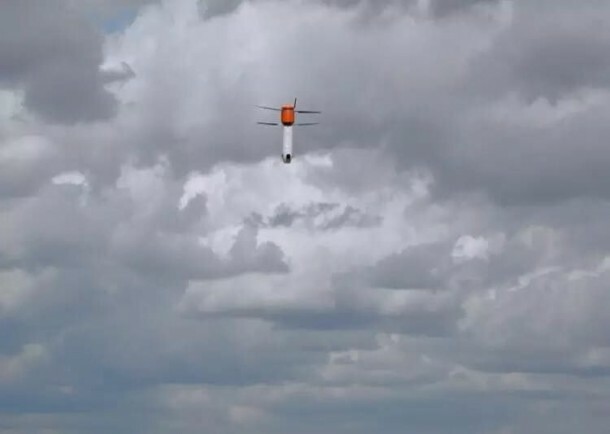 It can be operated within a radius of 1.24miles and the flight time is about 10-12 minutes. The unique design also imparts more versatility to the gadget. It is modular and the body can be taken apart and swapped with other parts. The team is working on a GoPro mount, obstacle avoidance sensor units and LED light attachments for better visibility during night time. The Kickstarter campaign has already made more than $80,000 and is on its way to achieve the final target of $200,000. A pledge of $799 shall warrant you one unit of Sprite in December if all goes according to plan.